Having a Business Coach is a great way to stay inspired and motivated in Business. I have been a Child Care Business Owner for 17 years and I love mentoring Child Care Business Owners. Most of all, I love sharing from my Successes and struggles in the Business of Child Care. I have owned a Family Home Child Care Business and two Child Care Centers. 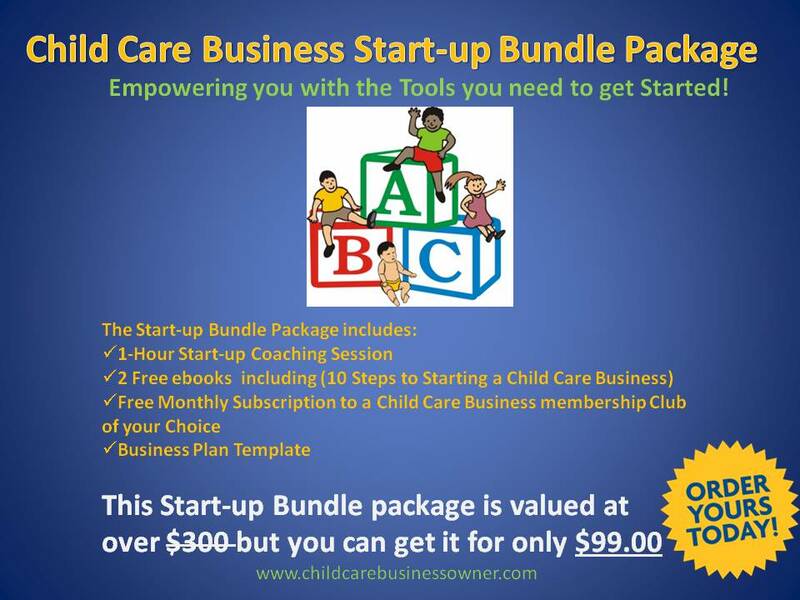 I know what comes with owning a Child Care Business and it is vital to your Business Success that you have the Support of a Business Consultant or Coach. That’s why I created Individualized Child Care Business Coaching Options! In my Coaching Sessions, I share my Business secrets and strategies with you and I Commit to coaching you through any Business challenges that you may be facing! Sign-up Today For only $197! 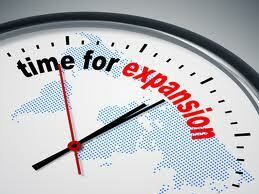 Business Forms including: Business Plan, Start-up Budget assistance. Having Challenges in your Child Care Business? Are you simply needing to Get Inspired and Motivated Again? If so, sign-up today for your 1-hour Child Care Business Coaching session with me. ** For on-Site coaching, additional travel and/or hotel accommodation fees will apply. A Travel expense invoice will be emailed to you. I look forward to coaching you to Success!